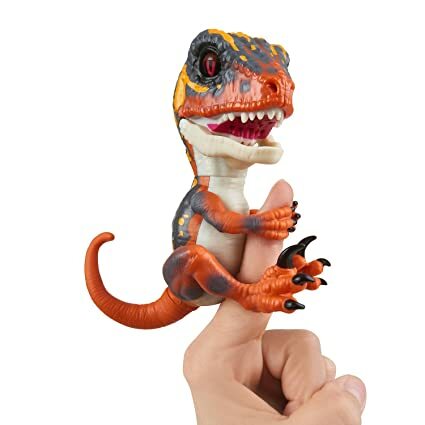 Gripping to the end of your finger, these mini, interactive creatures react to touch, motion and sounds. They come complete with snapping jaws and gripping claws and are fiercely loyal! 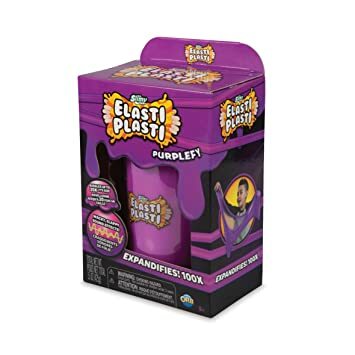 Super soft plastic that expands stretches and bubbles. According to the maker, it stretches further than anything ever created and lets you blow giant bubbles 20x its original size. Collectibles still seem to be in this year and these dolls are very popular with young girls. They come with huge hair and 11 surprises to unwrap before you find out what you’ve got. There are 36 to collect with all different outfits and accessories. The hit game from 2015 has been adapted with a canon! 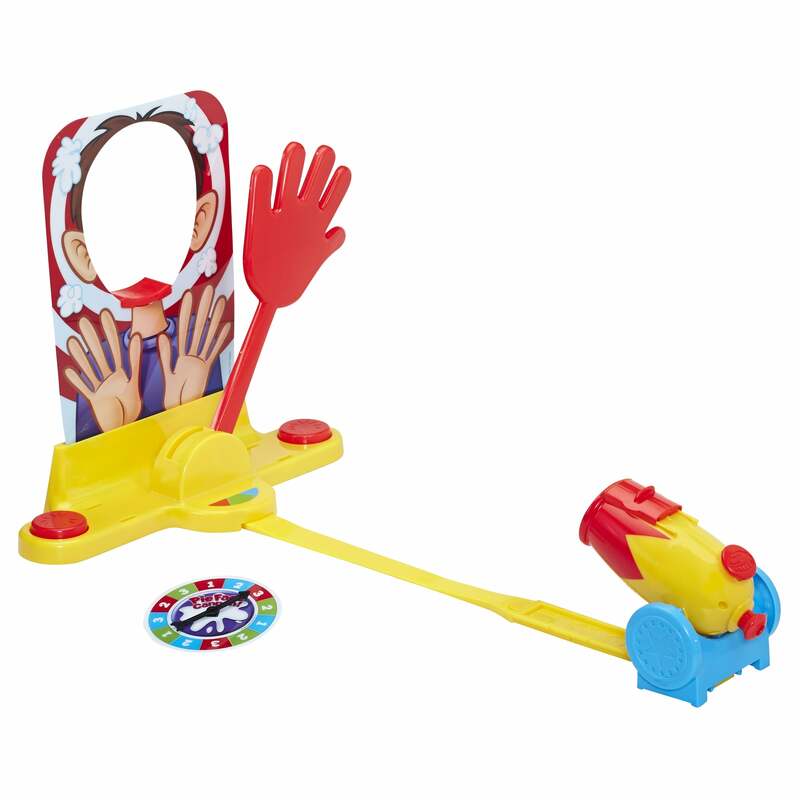 This family favourite is a great game to play with everyone on Christmas Day or Boxing day and will provide a laugh a minute. This mini cash register has a chip and pin machine, scanner and working microphone so your child can play shop keeper and make announcements! It comes with fake money and shopping items, perfect for practicing simple maths and getting them used to later life! Perfect for helping your baby with their first steps. It comes with a detachable learning centre with shapes and musical keys introducing letters, words, numbers, animals and melodies. The return of the most famous and popular board game, always a hit with the family! This spin off version rewards you for bending the rules and players are encouraged to bring out their inner cheat. A great way to spend an afternoon with the family over Christmas. Popular among most young kids, this year there’s the first ever wireless, laser version! This allows players to face off in head-to-head battles, hits are registered with lights and sounds with lights on the back of the of the blaster displaying health and ammo. 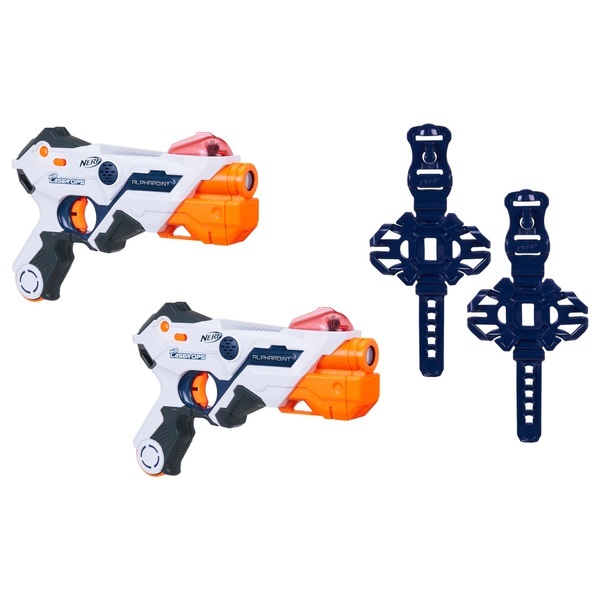 Suitable for indoors or outdoors, this will definitely be a hit for most families without the worry of losing bullets! In this fun interactive game players must try and eat as many snacks as possible before the time runs out. Snacks are attached to little forks on the crown which spins around on the players head. A great idea for some of the mountains of leftovers after Christmas! Pomsies are interactive soft toy pets your child can take anywhere. 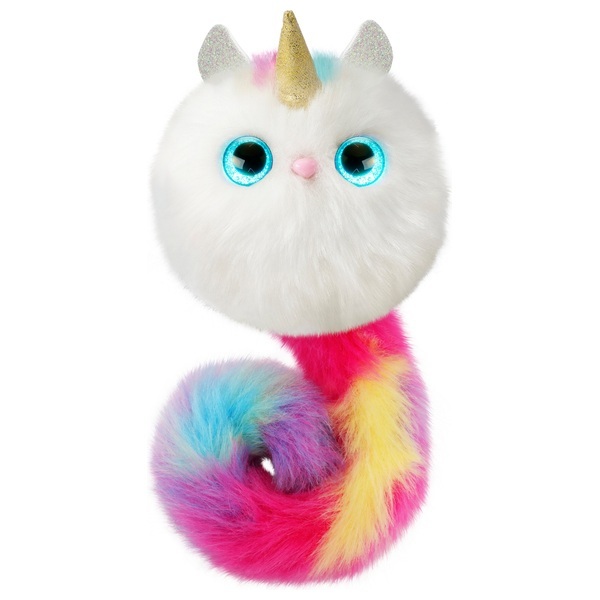 They have a cuddly, fur face and a tail which wraps around the wrist, hair, backpack or clothing. They tell you when they’re happy, sleepy or hungry by the way they react or what colours their eyes light up with.